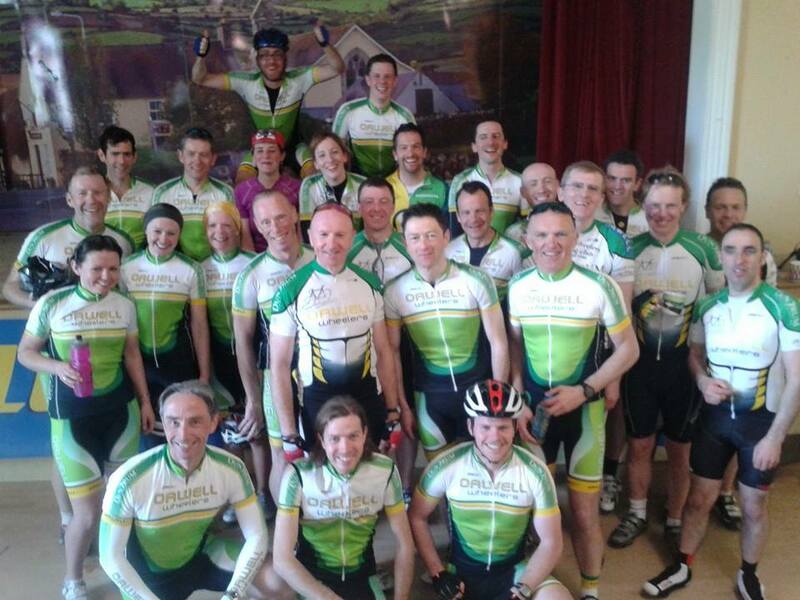 Recent Orwell news and events. 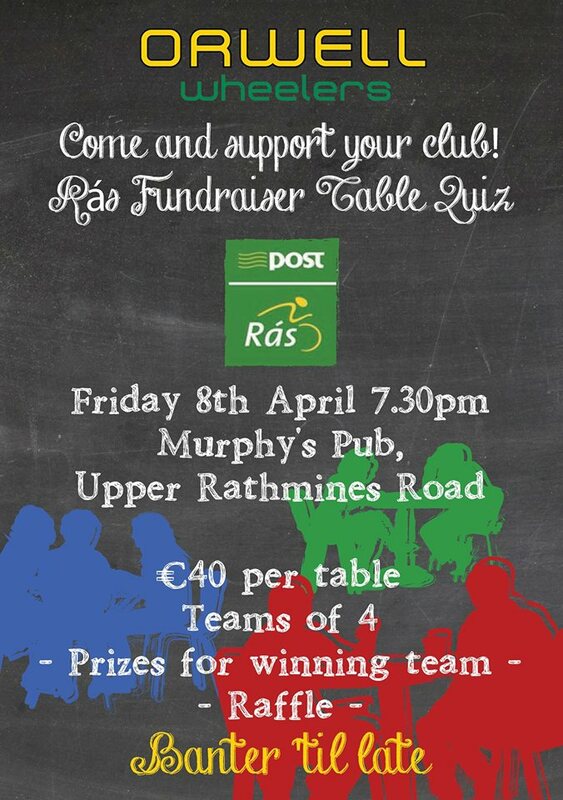 The fundraiser table quiz for the Rás team will take place on Friday April 8th. 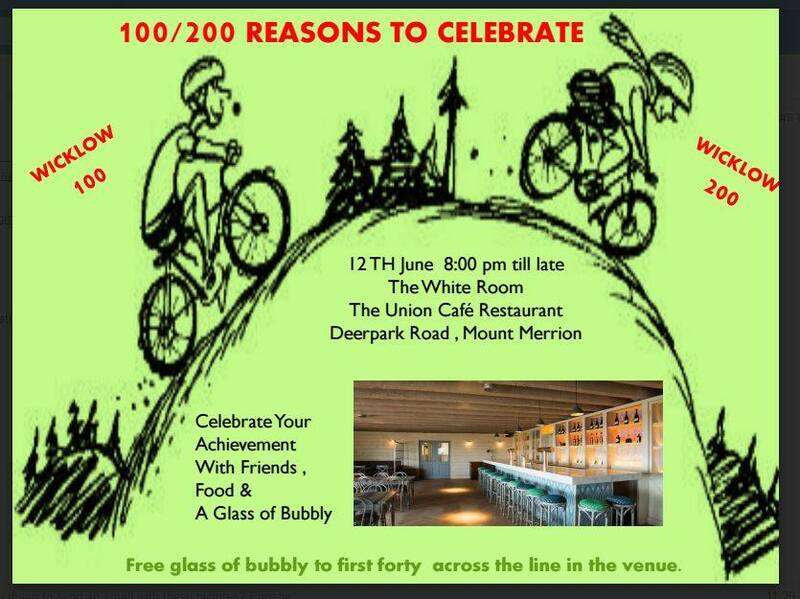 There will also be a raffle on the night!